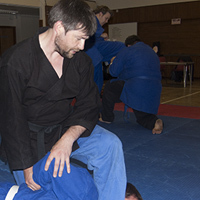 (Chief Coach)Tim has over thirty years experience in martial arts as practitioner and international competitor. 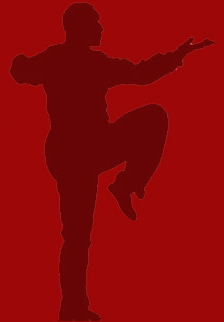 He has also worked as action performer and consultant. 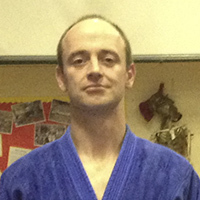 He holds coaching awards in various martial arts and has post graduate teaching qualifications. Dan HosegoodHas trained and qualified under Norman White and Tim Prescott. He is, is the club’s protection officer and treasurer (though I think his wife does the book keeping). Roy GoddinEx marine Roy has worked for many years as a mental health nurse and also teaches breakaway and intervention for the NHS. He is currently retraining to become a primary school teacher.